Need someone to make sense of your requirements? 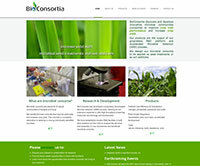 Our core business is Front End WordPress Development. UI Web Design – what is it? We design for other web companies – programmers and web application developers who need specialist graphic design skills to compliment their high quality work. We create designs for websites and Apps, to give your users the best possible experience. It doesn’t matter if you use Joomla, Drupal, WordPress or any other PHP driven platform, we understand how websites work and specialise in making them flow logically from homepage to deep pages. We have a proven track record in creating bespoke web designs for a variety of clients, both big and small. Double S Design understands how people use and search websites for the content that they want to find. We balance the needs of the site with the needs of the user and will not compromise technical function. Not only do we understand how people use the web, but also create bespoke graphics, CSS rules and joined up graphic design. We create logically flowing websites that make for a greate user experience for your customers. After meeting with you to discuss your high profile project, we will work on a number of solutions to suit your budget. 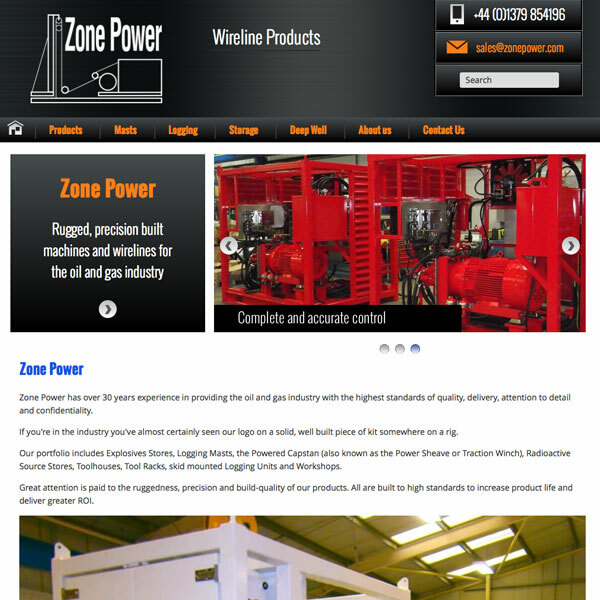 Photoshop concept designs for desktop, mobile and tablet Zone Power >. Using Bootstrap Coastal DCC >. We spent much of 2014 working on a new brand, graphics, web layout and vehicle livery for GM Supplies. 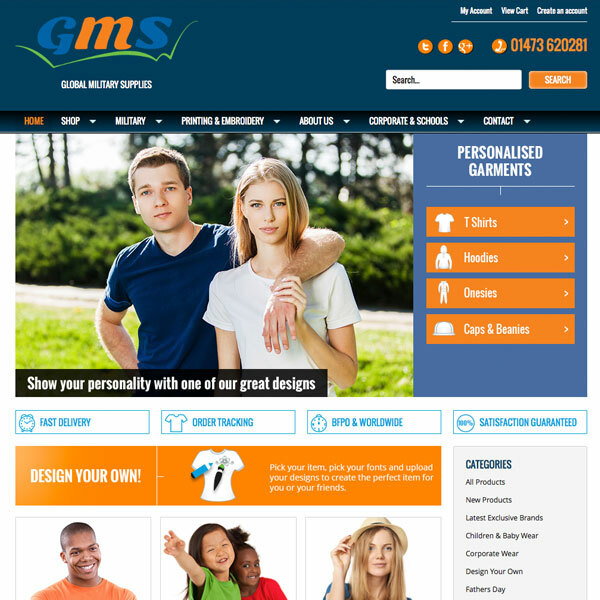 Working in partnership with New Media Group, we started with the design of a logo then progressed to the creation of website layout for this large e-commerce site. The website itself was built by the New Media IT team, involving categorising products and creating a ‘Design your Own’ section. The brand design was carried across other media including van graphics, stationery and email-marketing. A web portal for young people with learning challenges, an educational too where signed up users can learn how to live independently. A programme of ‘Visas’ – goal orientated tasks, from learning about personal hygiene to safety online. 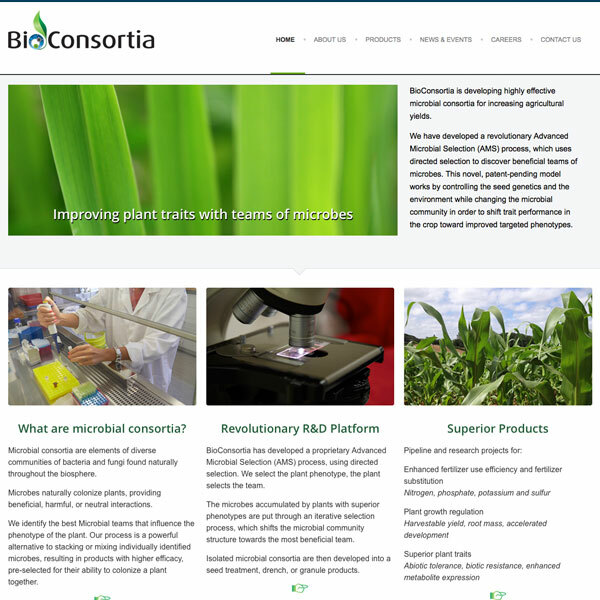 We created the logo and website user interface design and complimented it with a series of graphics and icons. 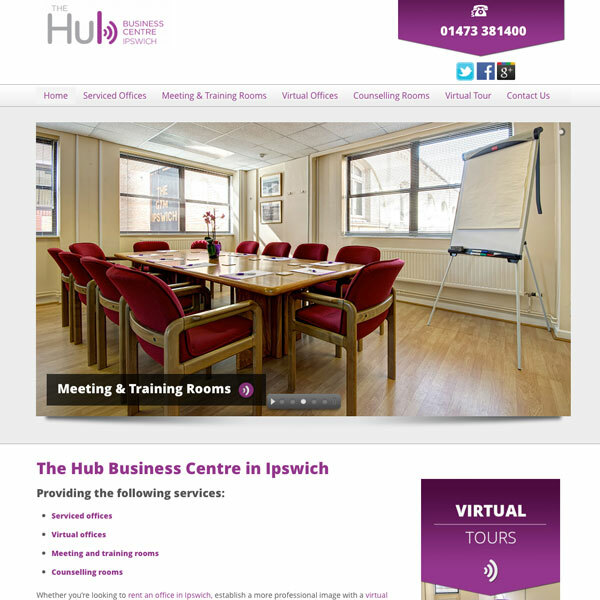 The site was built by OneSuffolk and can be seen here: P4I. Putting our responsive website design skills together with bespoke WordPress User Interface design and theme creation, we used a base theme to create the framework for Travel and Leisure. From there the web work was continued by Jim Wilson at Travel and Leisure to complete the site in a consistent style. 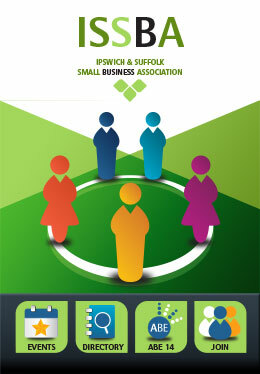 New branding for ISSBA App, bringing ISSBA together with the Anglia Business Exhibition. Design of logo and identity for a new App involved creating buttons, icons background and theme for PC Futures. The App is now available on iTunes. The ISSBA App is also available on Android. 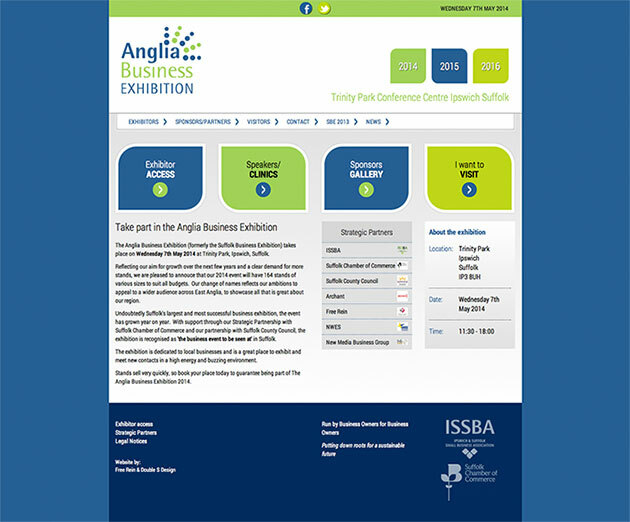 Each year the Ipswich and Suffolk Small Business Association (ISSBA) organises the annual business exhibition held at Trinity Park in Ipswich. The exhibition has grown from around 60 exhibitors at Ipswich Town Hall to over 160 expected at the 2014 Anglia Business Exhibition. Our role in this website was to create an easy to use UI web design which clearly marked out the key areas of interest for the exhibition and invites people to sponsor, book stands and visit the exhibition. 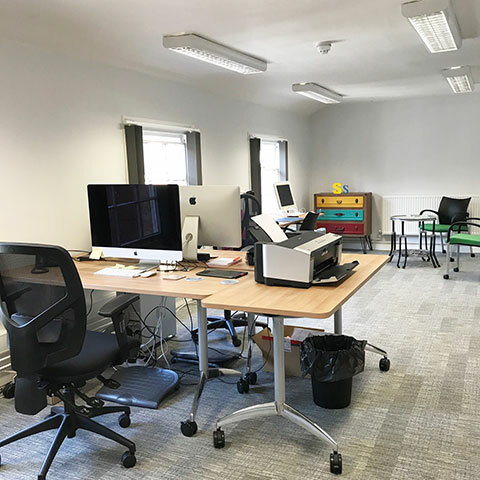 The site was built by Free Rein in Hadleigh who created a bespoke website with bespoke CMS and online Stand Booking process. The project was overseen by Kim Brown of Boleyn Events acting on behalf of ISSBA. Surely a shining example of great team-work by ISSBA committee members and promoted by Sonia Shelcott of Mill River Publicity.